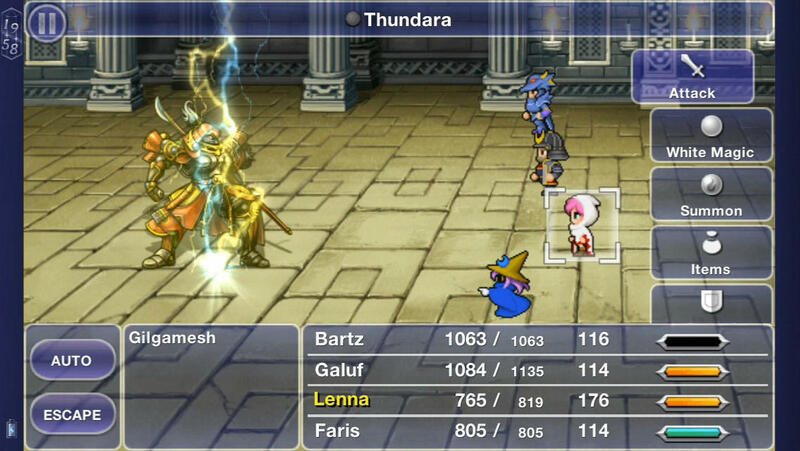 Square Enix is getting into the holiday spirit with a ton of sales on many of their iOS titles. Basically, all the major Final Fantasy titles are on sale, as well as the tactical spinoff Final Fantasy Tactics: The War of the Lions. Also, I really love the Chaos Rings series, Square Enix’s mobile exclusive RPGs, and all of those titles have dropped in price right now too. You really can’t go wrong with any of them. Of course there’s a ton of other stuff from their library on sale too, so give the list below a look over and use the links to our reviews and forums to gather all the information you’ll need when deciding what to pick up. Sales will last through January 5th.